Each young man in the Church is strongly encouraged to serve a full-time mission when he reaches the age of 19; women are invited to serve at the age of 21, if they feel the desire. Anyone who serves a mission does so voluntarily. For young men, full-time missions last for a period of 24 months; for young women, 18 months. Any individual wishing to serve a mission submits his or her paperwork through a bishop and then is extended a call to serve in a specific mission, which could be nearly anywhere in the world. When a call is extended, an entry date is given to the individual on which to report to the Missionary Training Center (or MTC) nearest them. 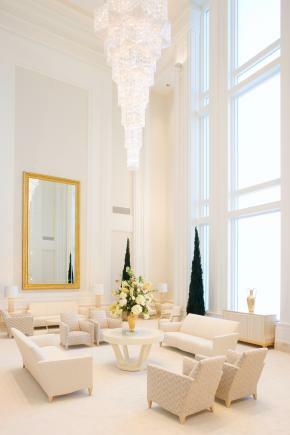 The length of time spent in the MTC depends largely on where an individual is serving and the difficulty of the language he or she needs to learn (if any) and ranges between three to ten weeks. Opportunities also exist for people who have retired and would like to serve. 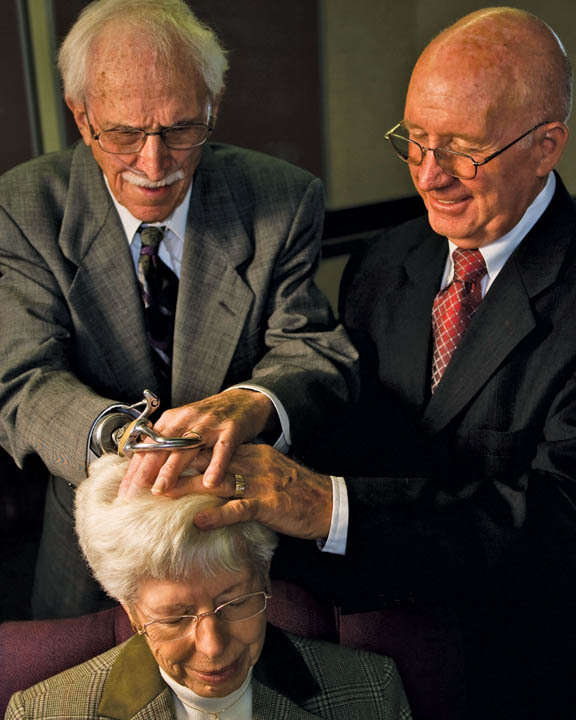 Senior couples are often called on missions one to two years in length. Senior couples often have much more flexibility and choice in where they serve a mission, in how long, and in what types of things they will be doing. Some seniors work extensively with young single adults, some serve humanitarian missions, and a few even proselyte. 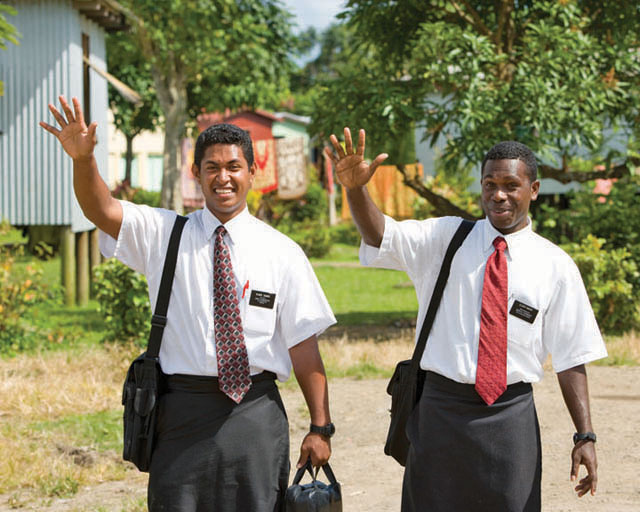 Some people treat missionaries like door-to-door salesmen, but Mormon missionaries are not spending their time serving for any temporal benefit. 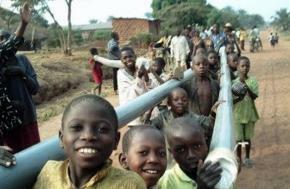 They serve, often at their own expense, merely from their desire to spread happiness to others. Missionaries do not sell anything. They often give out pamphlets with more information on the Church, and they also give out copies of the Bible and the Book of Mormon, but these are always complimentary. Missionaries serve out of love. It is not their goal to coerce anyone into attending church with them or into getting baptized. On the contrary, the gospel emphasizes the importance of individual free will and agency. Missionaries also often serve people not of their same faith because they have the understanding that all people are God’s children. Serving a mission brings many blessings to individuals and to the families of those serving missions. Sacrifice of time, talent, and money brings humility and reliance on the Lord, and missionaries develop leadership and interpersonal skills that are in demand in the work force when they get home. There is no substitute or replacement for the blessings and joy that come from sharing the gospel of Jesus Christ. 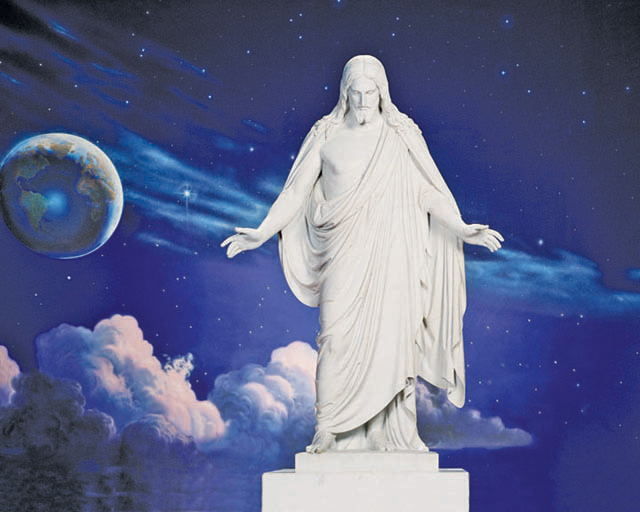 The Church of Jesus Christ of Latter-day Saints feels a great responsibility for sharing the truths of the gospel of Jesus Christ. Because members of the Church, often called Mormons, believe this Church has the fullness of truth, they wish to share the happiness they have received through the gospel with the world. The majority of this responsibility is met by full time missionaries.